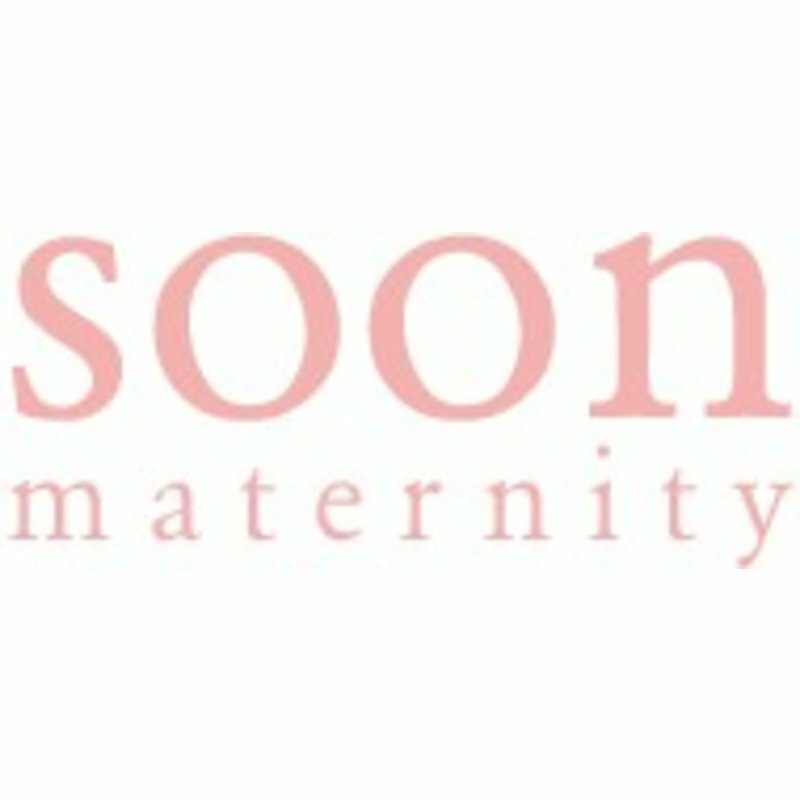 Soon Maternity is an award-winning Australian designer maternity wear label offering chic, stylish and comfortable styles during the pregnancy and beyond the birth. Established in 2005, Soon Maternity was inspired by a vision where expectant mothers need not sacrifice style or comfort in their wardrobe, and our label has since been loved by Mums (and celebrities) all around the world. All Soon Maternity designs meet a high standard in quality and comfort, allowing Mums-to-be to carry their personal style confidently throughout their pregnancy and beyond. We strive to utilise clever cuts and expandable fabrics in all our maternity styles, making our clothing so comfortable it will feel as though it was custom made for you!